Comes in four different denim shades. 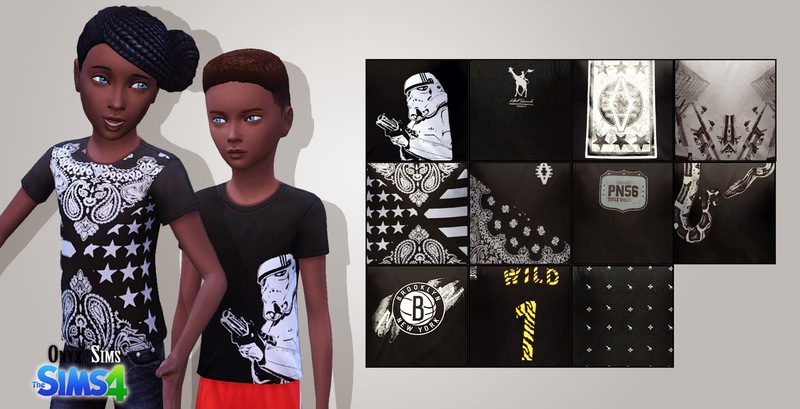 Black Tshirt Collection for the kids. It has a total of 11 designs. Child Female Tankini bottoms found in swimsuit, everyday, and situational (whatever that means lol). They are standalone recolors, so you'll find them in their own slot. Child Female Tankini found in swimsuit, everyday, and situational (whatever that means lol). They are standalone recolors, so you'll find them in their own slot.